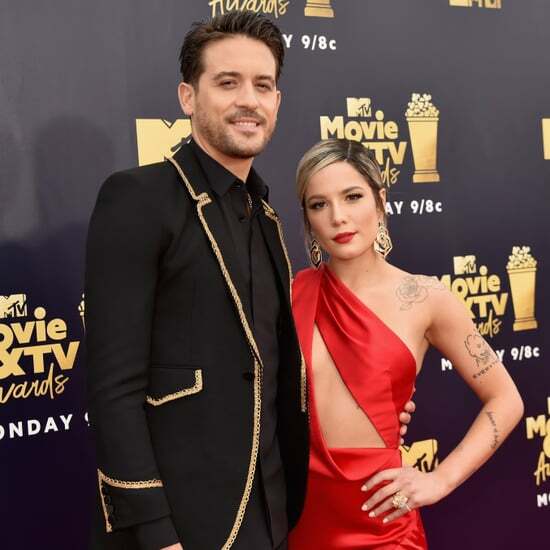 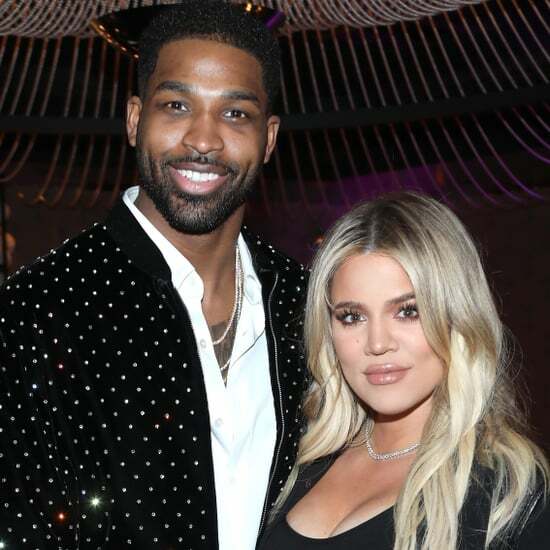 You've probably heard by now, but Khloé Kardashian, 34, and Tristan Thompson, 27, have broken up after he reportedly cheated on her with 21-year-old model Jordyn Woods. 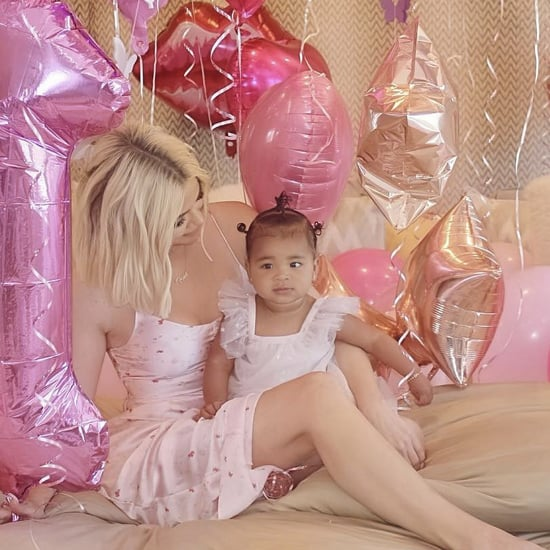 Not only is this not the first time Khloé's dealt with the NBA player's infidelity, but what makes this situation even worse is that Jordyn is Kylie Jenner's BFF, and Khloé and Tristan have a daughter together, nearly-1-year-old True. 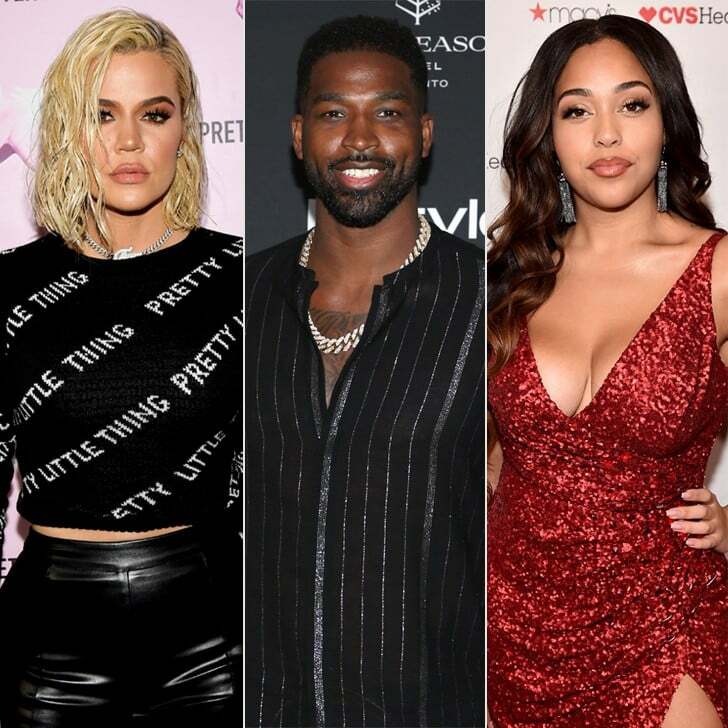 As of now, it looks like Khloé and Tristan may be done for good. 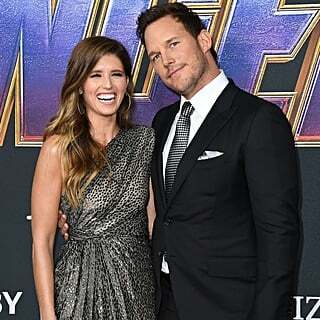 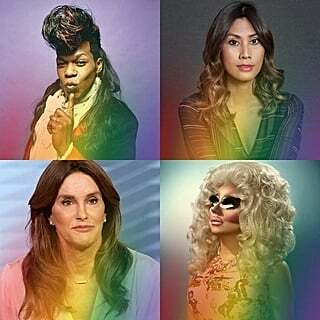 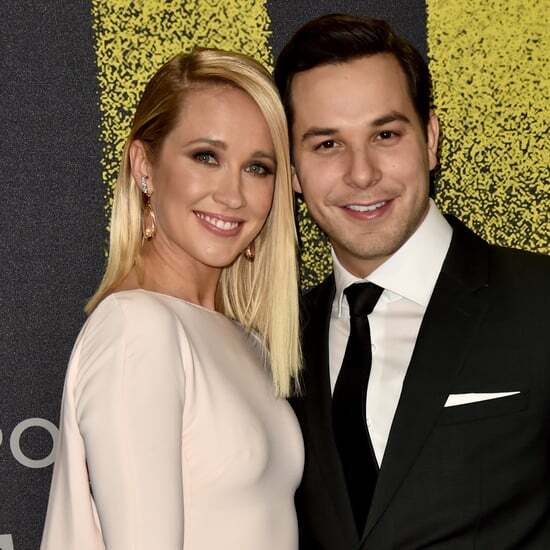 Ahead, take a look at everything that's happened since news of the alleged cheating scandal broke. 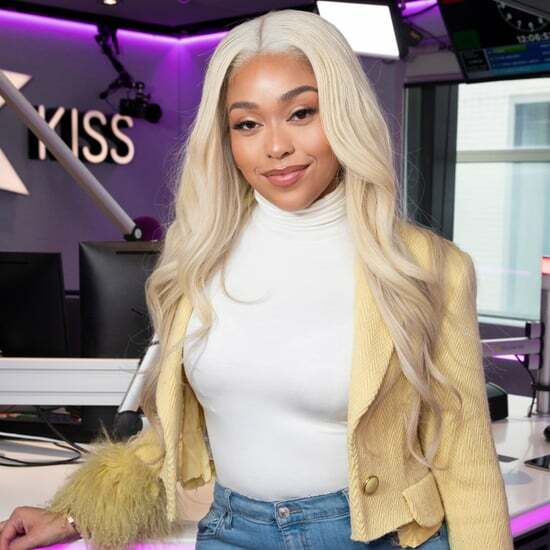 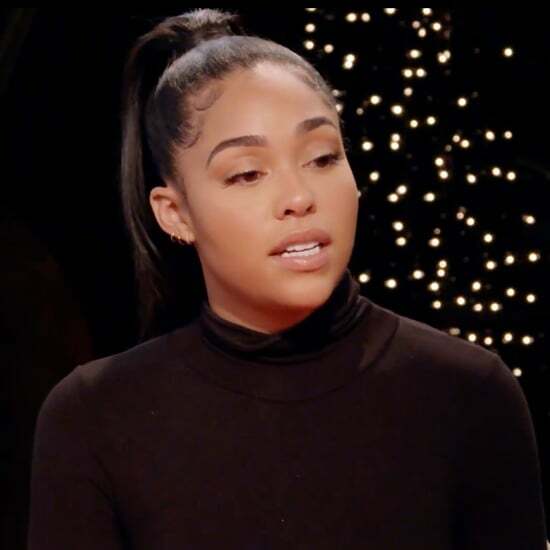 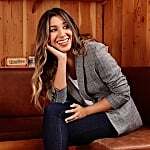 Jordyn Woods on Why She Believes "What&apos;s Online Is a Perception of Reality, It&apos;s Not Actual Reality"